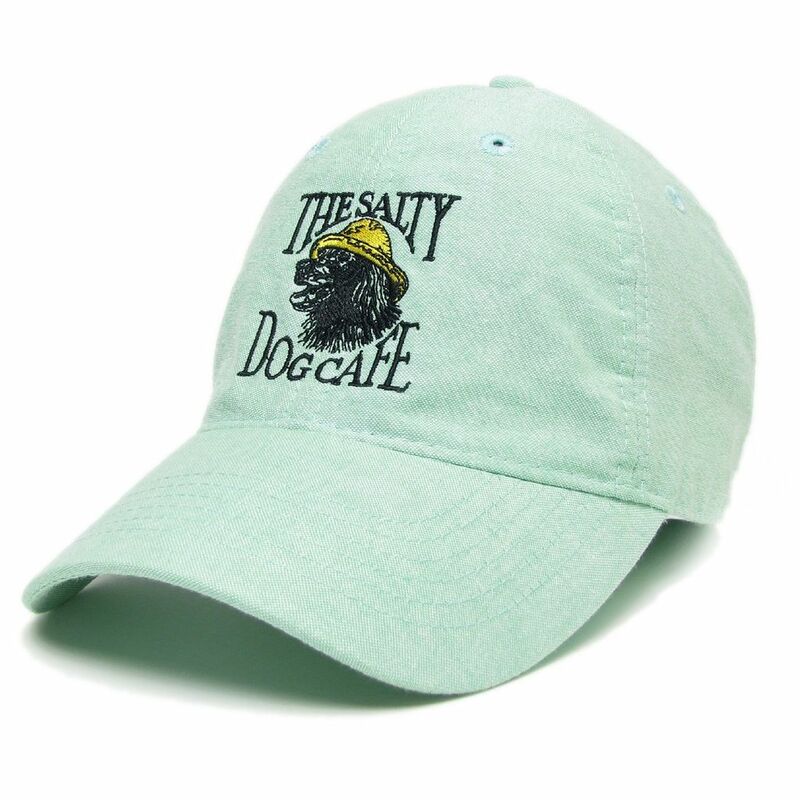 100% cotton oxford cloth hat with semi-structured low profile crown. Adjustable fabric strap with pewter slide buckle. 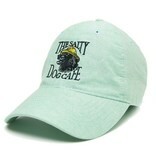 Embroidered with the vintage Salty Dog Logo.